Hooray! Voice Messages for phpFox! 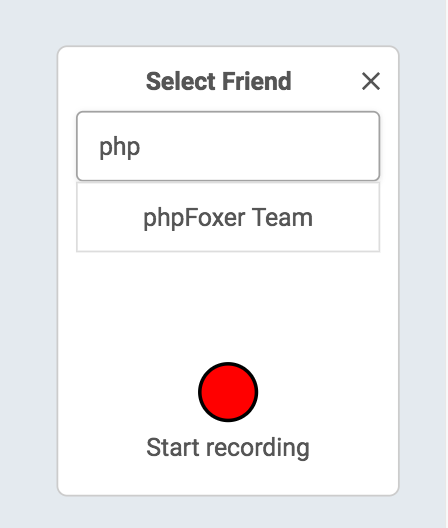 Given that voice messaging is a thing on nearly every other apps / social networks, this has been a long time coming for phpFox! 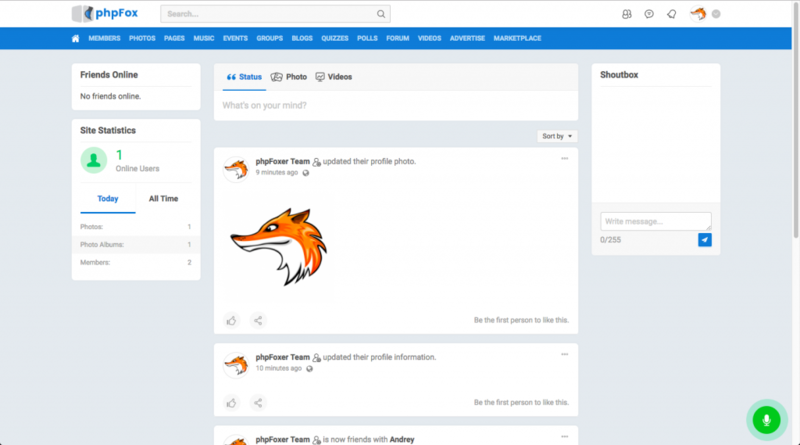 With Voice Messages app users can send and receive voice messages from their friends directly on your phpFox website. 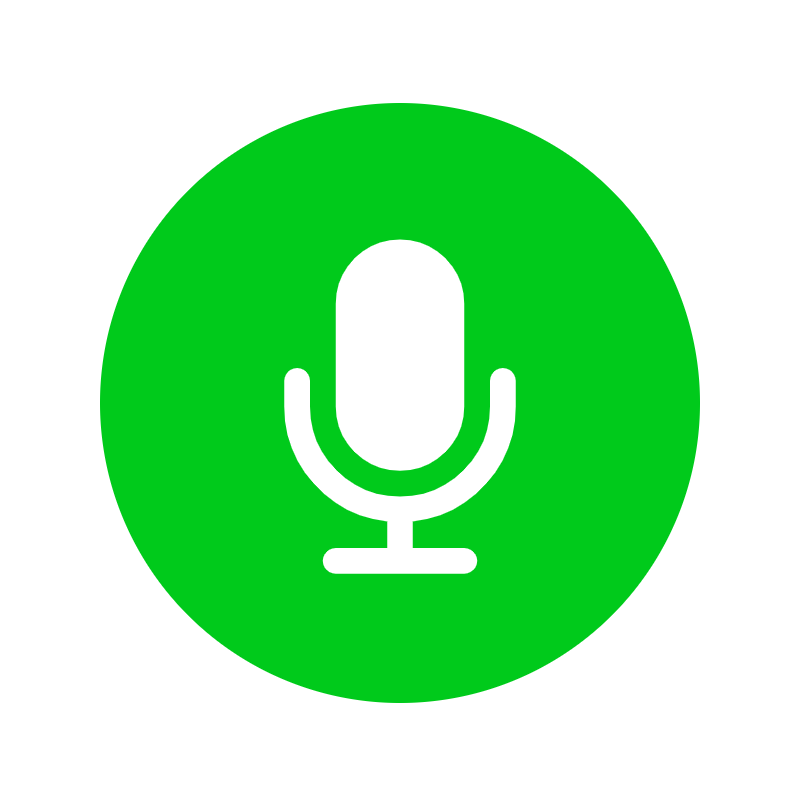 Once installed, Voice Messages app will show a green button that opens a voice recording pop-up. It helps users to choose the recipient of the message from their friends list and record a voice message. On other side, recipient will receive a notification once he receives a voice message. When it's clicked, the list of voice messages will be opened in order to allow to listen to the new message and respond right there. 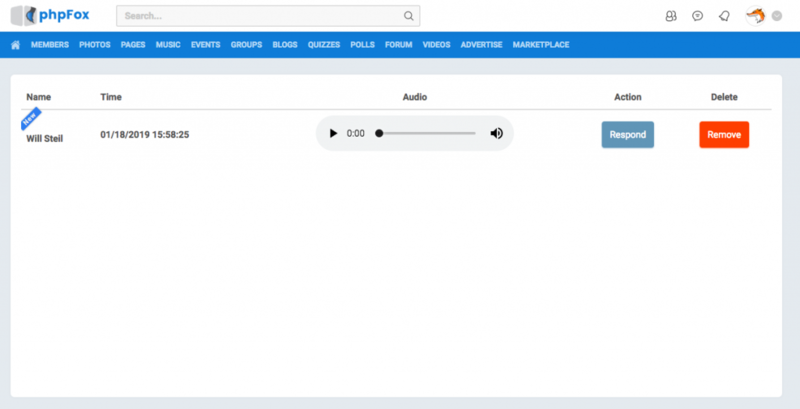 Of course, voice messages will be available for users on their profile page. Question 1: Where are voice messages stored? Voice messages will be stored on your server and named safely to make sure that voice messages are private. 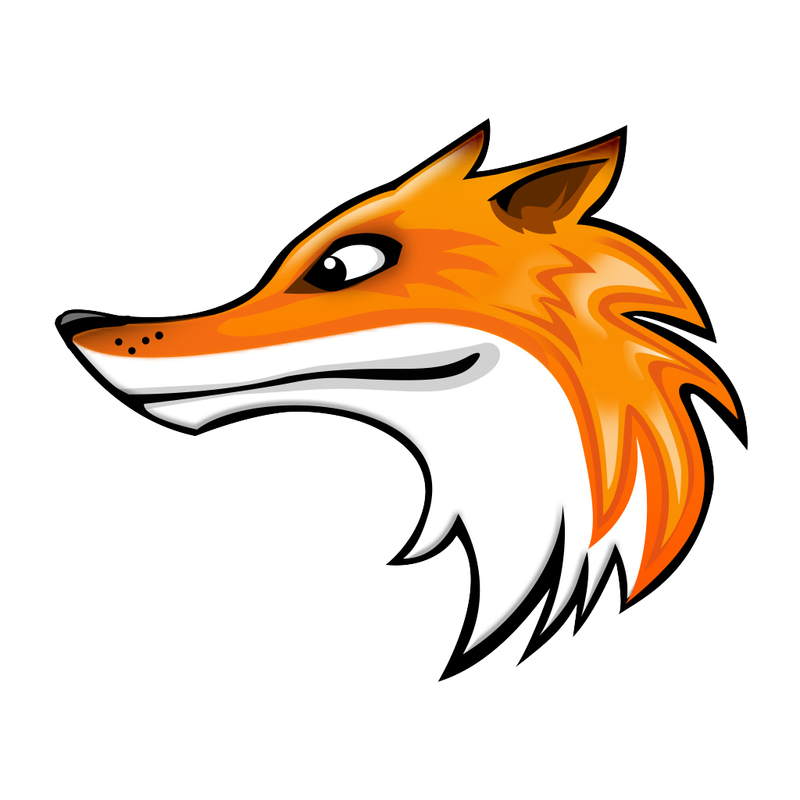 Question 2: Does phpFoxer have any access to voice messages? No, we don't transmit any voice information to external servers.